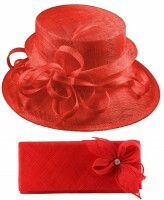 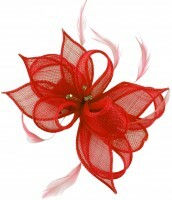 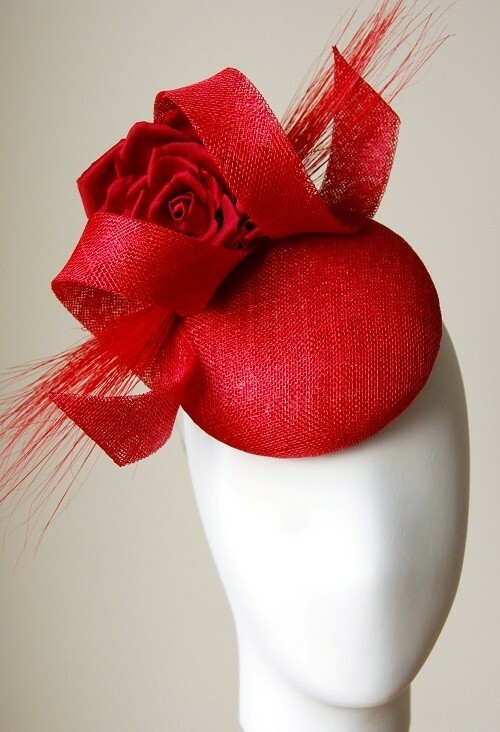 Esther Louise Millinery Poppy Red Sinamay Button Hat from Fascinators 4 Weddings. 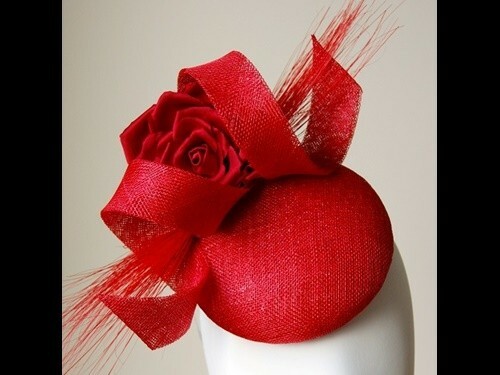 Chic poppy red sinamay button hat (approx 14cm diameter) with hand made red silk rose, coil and burnt feather trims. 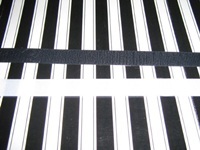 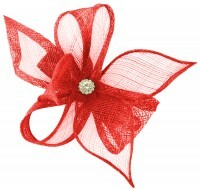 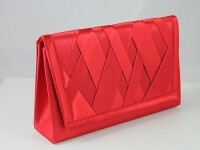 Lined in red silk and secured with wire headband and comb. 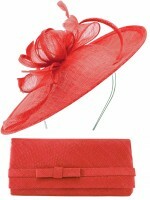 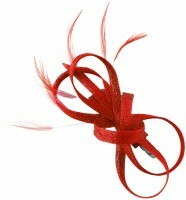 This headpiece complies with the dress code rules for Ascot Royal Enclosure.